High-octane multiplayer sensation, PUBG, is set to arrive on PlayStation 4 well in time for Black Friday and the following Christmas sales. Sony PlayStation’s official Twitter account confirmed this recently, also announcing the prices of various editions and bundles. If your craving for hunting chicken dinner on PS4 has been unbearable, we’ve some good news. Along with the international pricing for the various PUBG bundles, Sony has disclosed the prices for these bundles for India which are now available for pre-order. 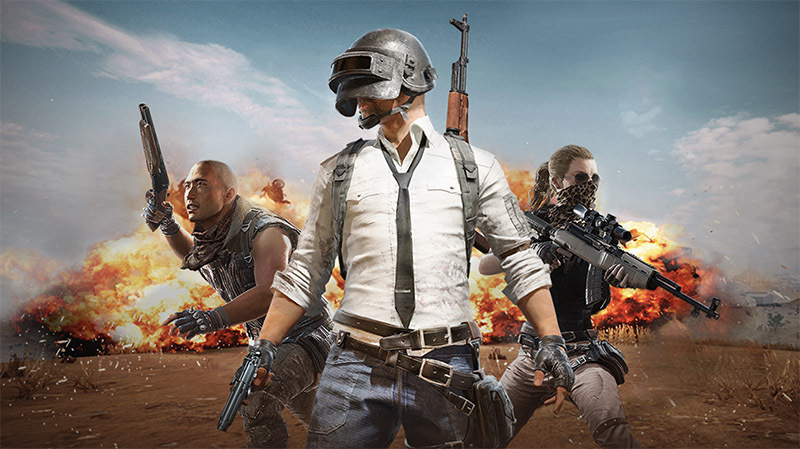 PUBG Looter’s Digital Edition – Rs 2,750: includes base game only. Internationally, the bundle costs $30 (~Rs 2,150). PUBG Survivor’s Digital Edition – Rs 2,750: In this bundle, those pre-ordering the game will get the base game, 2,300 G-Coins, 20,000 BP, Vikendi Event access pass, and PS4-exclusive skins. This is priced at $50 (~Rs 3,600) internationally. The lower prices compared to the international versions actually generates curiosity, but it’s not unusual. This is because the PC version of PUBG is also priced lower in India compared to the international pricing. 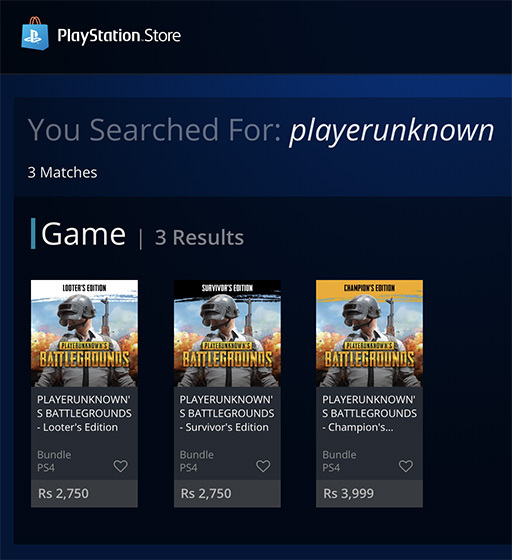 Moreover, with the growing craze of PUBG Mobile in India, it is also possible that PUBG’s developer Bluehole might have decided to try and lure PS4 gamers into buying the game. You can head over to the PS4 Store and pre-book your copy of the game. Notably, the disk version is not available in India currently and while we’re not actually aware of the reason behind it, we’ve reached out to Sony India for the information. We will update you accordingly once we receive a reply. Oddly, the Looter’s and Survivor’s bundles are priced the same and this is possibly a bug on the storefront. However, in case you’re planning to buy the game for your console, the Survivor’s bundle makes more sense. We hope to score our copy of the game and jump right to playing it, once it is released on December 7, and share our opinions with you – with a possible glimpse of the gameplay. 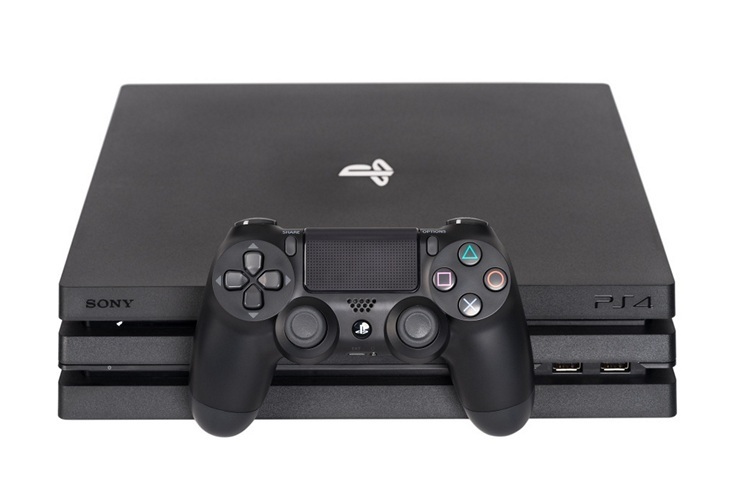 Meanwhile, we’re really curious to check out a PUBG-themed PS4 console and hope Sony releases that too.